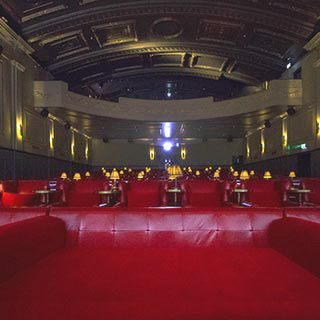 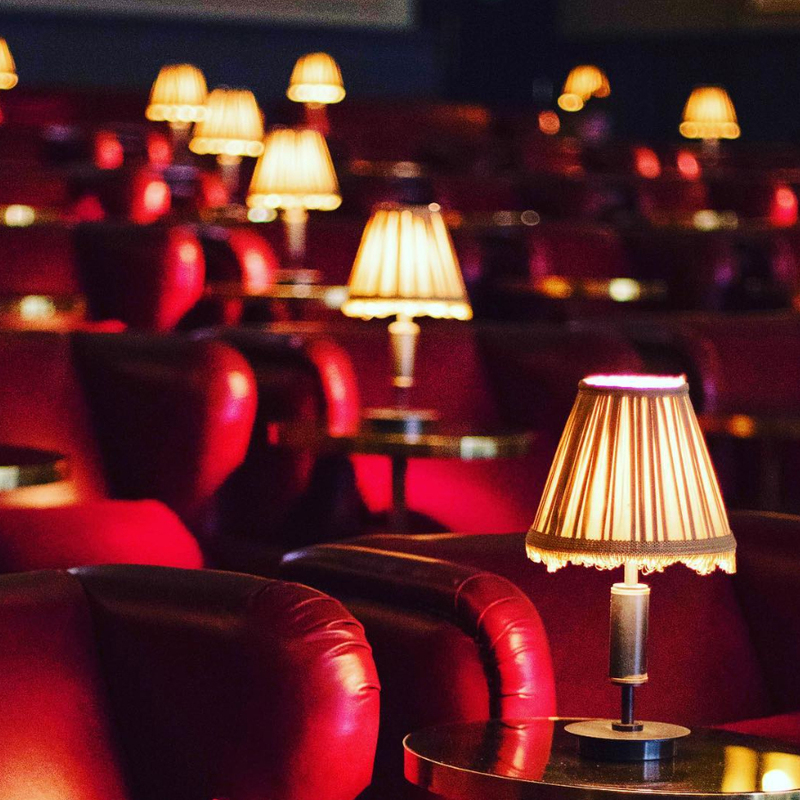 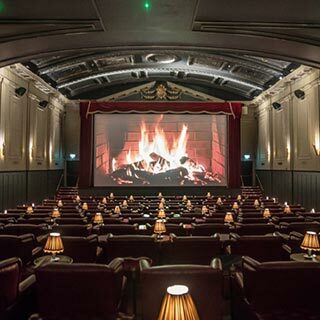 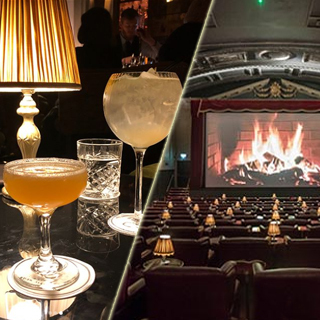 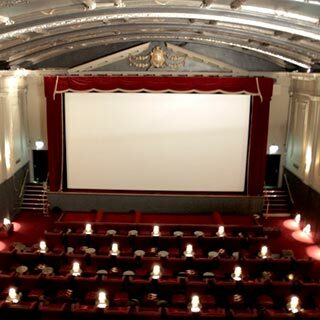 Enjoy a truly unique cinema experience in the beautifully restored Stella Theatre sitting in the heart of Rathmines, Dublin 6. 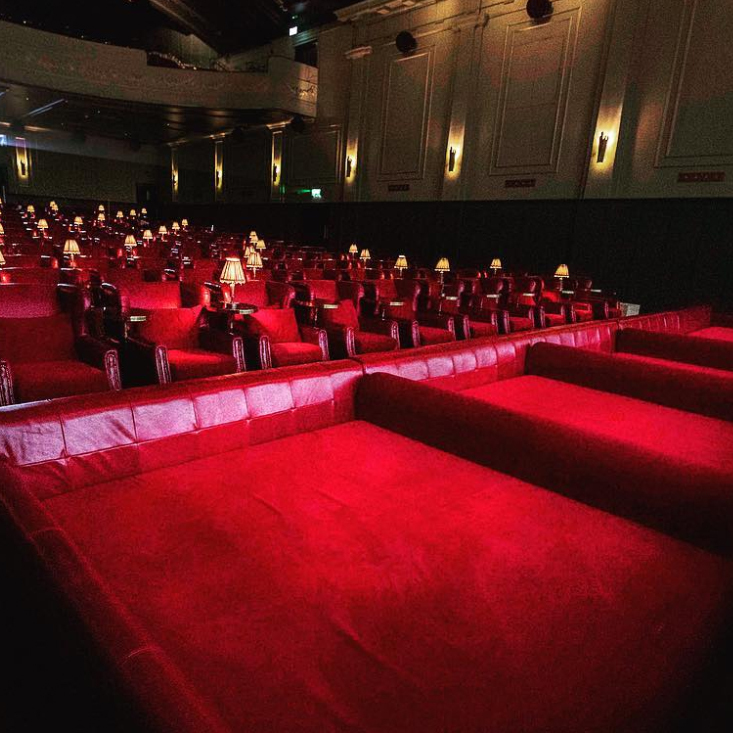 At The Stella Theatre you can choose to watch a movie from the comfort of the luxurious red armchairs, the comfy sofas made for 2 or double beds that engulf the front row. 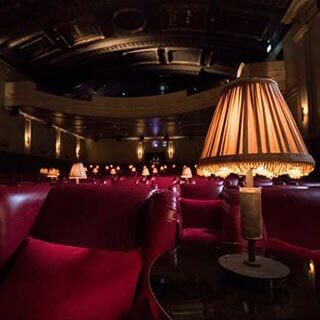 With a relaxed art-deco atmosphere & decadent 1920's design, The Stella Theatre creates an experience like you've never had before. 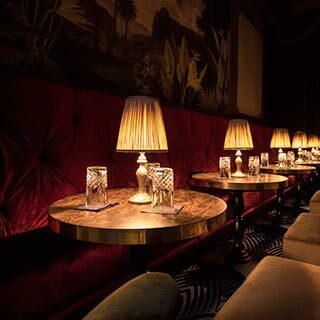 Open 7 days a week, you can also enjoy a drink upstairs in the Stella Cocktail Club.